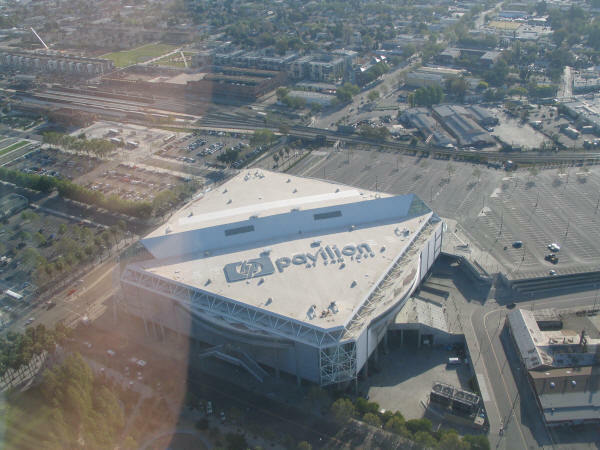 Software giant SAP is going to be taking over naming rights for the HP Pavilion, which was previously the Compaq Center and the San Jose Arena before that. The founder of SAP happens to be the majority owner of the Sharks, so it makes sense. The city is going to receive $1.675 million each year for the five year term of the contract and the Sharks will receive an equal amount. I have to be honest, I'm not a huge fan of the name. 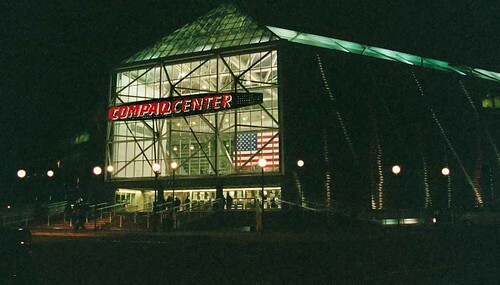 Instead of calling it "S-A-P" Center, I can see people calling it the "sap" Center. What is the urban dictionary definition of a sap? A fool; someone who is prone to being taken advantage of, or who has been taken advantage of, usually in a situation that is easily perceived by others as foolhardy. So based on branding implications alone, I prefer the HP Pavilion. I think I'll just continue to call it the Shark Tank or San Jose Arena for now. What do you guys think? If they wanted to emphasize S-A-P they probably shouldn't have gone with "center". since "sap" and "center" alliterate, it's natural that it will be called Sap Center, not S.A.P. Center. S-A-P Pavilion would actually encourage the proper pronunciation, but is even more silly. Will they also rename Route 87 from Lew Platt highway to Hasso Platner Autobahn?